For those looking to work with us, find out how to get started and register your details, express an interest in supplying goods and services not currently covered, and apply for tenders advertised. We advertise all our upcoming tender opportunities on our website, on In-Tend, and elsewhere depending on the procurement threshold, details of which can be found below. 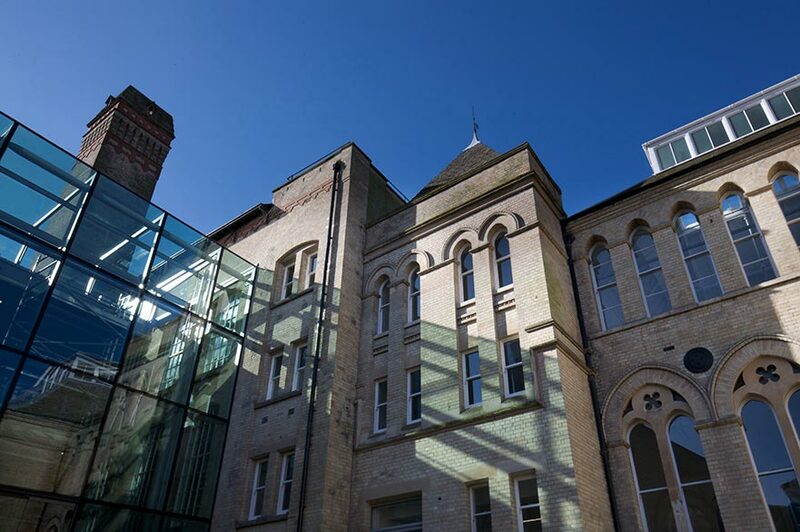 As a university, we follow strict rules defined by the EU procurement rules and UK legislation around contracting supplies, services and works that go over certain thresholds. To express an interest in supplying your goods or services, or to apply for a current tender, you should first register your company details on our procurement portal In-Tend. You will then be able to express a formal interest to relevant tenders as and when they are published. You can view our latest opportunities on In-Tend and our website. Where contracts go above current EU Procurement Directive thresholds, we advertise on our portal In-Tend and TED. £181,302 (ex-VAT) for one-off purchases and on-going requirements purchased via frameworks (for up to 4 years) which are also advertised on TED. More details on current EU Procurement Directive thresholds are available from the Official Journal of the European Community (OJEU). We have the option of accessing collaborative frameworks put in place by the HE and wider public sector. You will need to bid via an EU-compliant tendering process to become a contracted or approved supplier. We run projects that are part or wholly funded by the ERDF/ESIF. We ensure all procurement activities adhere to the principles and values of all applicable UK and EU legislation and are awarded fairly, transparently and without discrimination. Please see opportunities on our portal In-Tend. SCoRE helps us to define our direction, articulate activity to stakeholders, and align ourselves appropriately with the University’s core agenda. It stands for Sustainability, Commercial Effectiveness, Research and Employability. See our current objectives and see what is important to us. 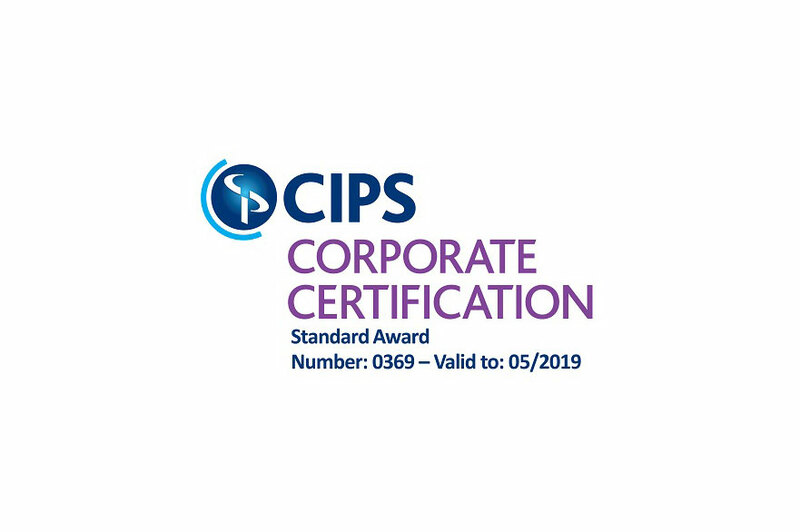 We hold a Chartered Institute of Procurement and Supply (CIPS) Corporate Award, which ensures our staff are professionally trained and qualified. It also shows our commitment to best practice, spending wisely, mitigating risk in the supply chain, and delivering results. NEUPC: North Eastern Universities Purchasing Consortium. NWUPC: North Western Universities Purchasing Consortium. LUPC: London Universities Purchasing Consortium. SUPC: Southern Universities Purchasing Consortium. HEPCW: Higher Education Purchasing Consortium, Wales. APUC: Advanced Procurement for Universities and Colleges. The Crown Commercial Service: Cabinet Office agency responsible for improving government commercial and procurement activity. EEM: A not-for-profit purchasing consortium for the East Midlands. ESPO: A public sector buying consortium. YPO: A public sector buying consortium. NHS Shared Business Services: Working with NHS Trusts and organisations to maximise their purchasing power. SCAPE: A public sector partnership for construction related services.